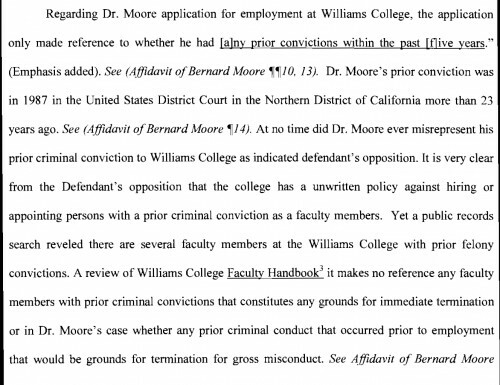 Comments Disabled To "Faculty Felons?" I’m glad that the search “reveled” that there were other such faculty. $35-60 public records subscription. Google it. Moore wouldn’t possibly be dissembling on this subject, would he? 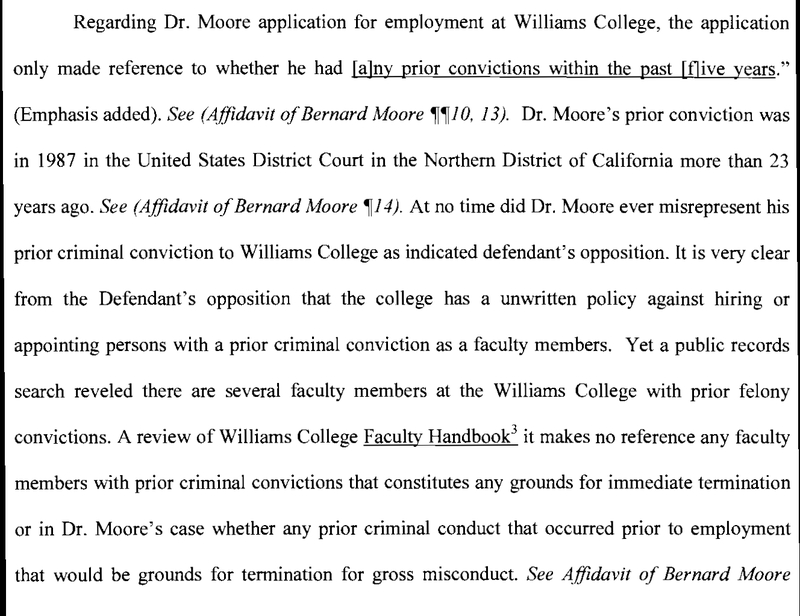 if he is indeed bluffing (i.e., he does not know whether there are felons or not) , the college administration is not likely to call his bluff since they themselves probably don’t know whether there is a felon in the faculty. The would be too afraid to poke whether there are felons there, in case he names them. Thus, the statement will be taken at face value. @PSCImajor: Nice catch of the “Freudian” slippage of language and hope or desire (not just ‘mis-spelling’.